Traditionally, air-dried salami-style products are the most popular – and readily available – dried meat snacks in Germany, reflecting the country’s long-standing love for sausages. According to Mintel research, a quarter of Germans snacked on meat products in 2016, which are particularly popular among Millennials. While salami-style snacks still rule, the market has changed in character in recent years, with a growing focus on higher quality ingredients and novel formats. 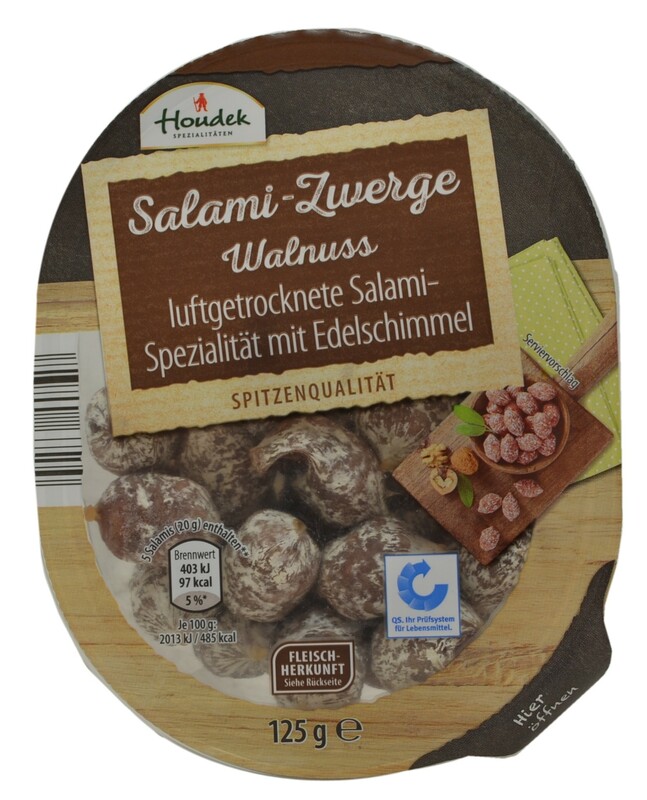 Houdek’s air-dried mini-salami brand, for example, is ripened with fine edible mould and refined with walnuts, while other snacks, such as Windau’s Salami Nuggets with Parmesan, contain specific types of cheese. Importantly, a number of new formats have entered the marketplace, taking meat snack innovation to the next level. 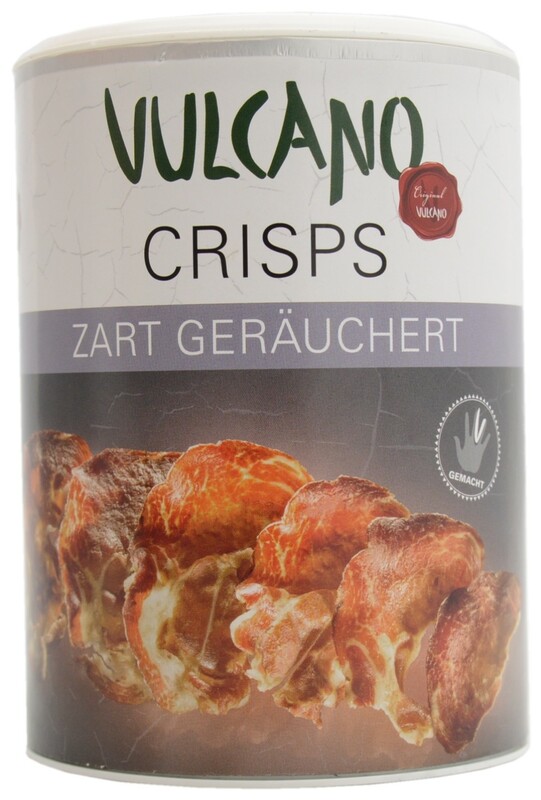 Vulcano Schinkenmanufaktur from Austria has introduced an interesting range of crisp-style meat snacks which are described as handmade crisps made from extra thinly sliced pieces of meat that are dried and seasoned. 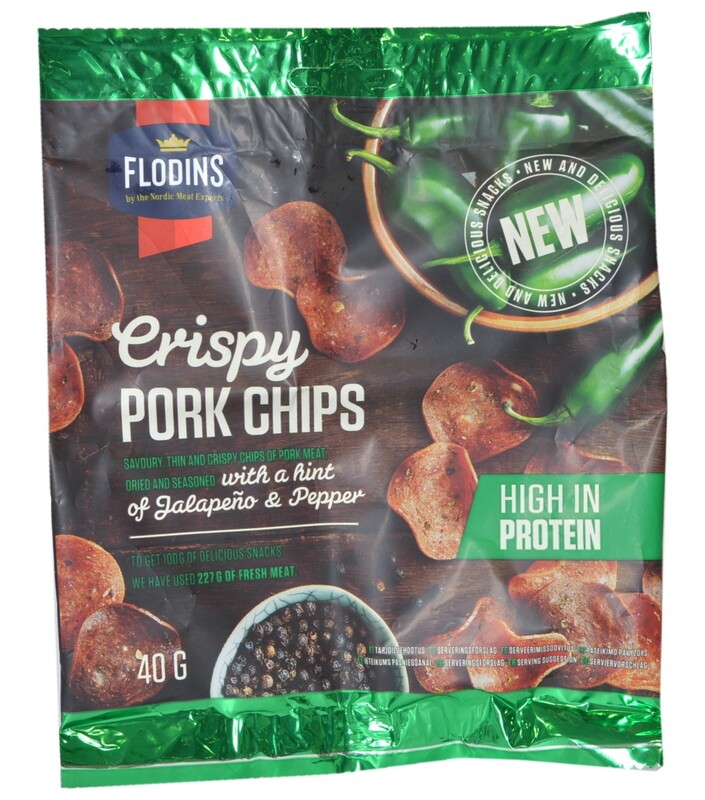 Meanwhile, the Nordic brand HK Scan’s Flodins is taking the concept even closer to traditional crisps, by playing with popular salty snack flavours such as BBQ, pepper and chilli. Other brands are also advancing into other snacking categories, with meat-based snack bars, and trail mixes containing meat emerging on the scene. 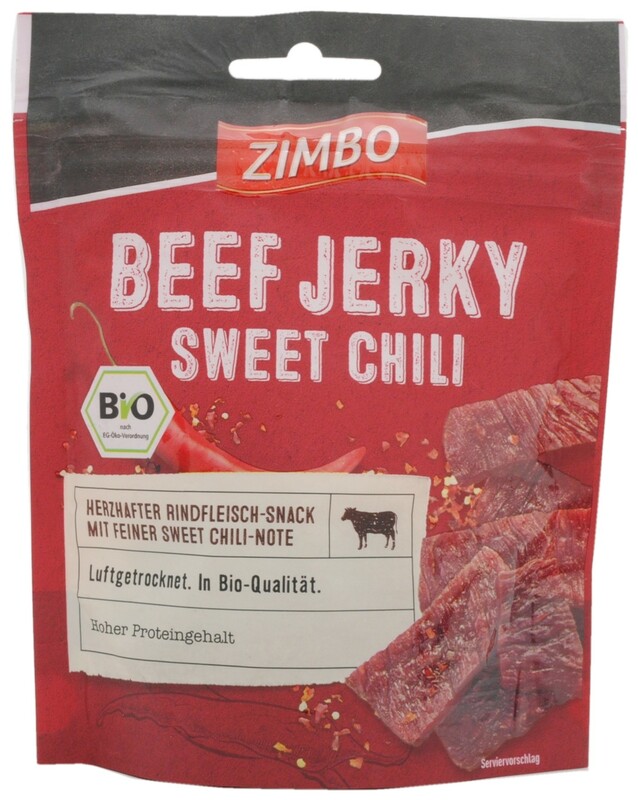 Jerky-style products, which have been established in the US for many years, are also becoming increasingly common in Germany. In the US, the jerky segment has recently profited from an image overhaul, owing to the country’s ongoing obsession with protein, and a growing interest in paleo-style diets. 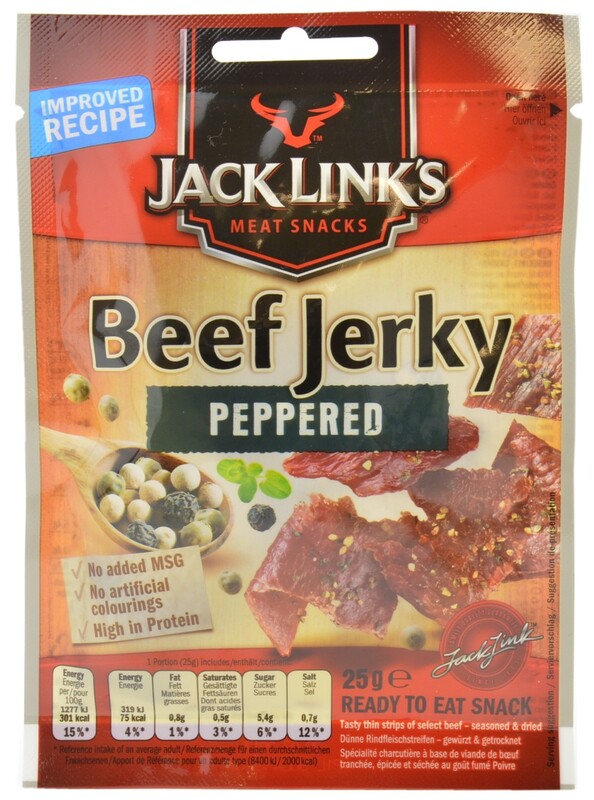 The US jerky market leader, Jack Links, has a base in Germany, and a number of continental manufacturers have also entered the growing niche segment. Manufacturers are emphasising their use of premium quality meat, and are exploring a variety of protein bases beyond traditional beef jerky. 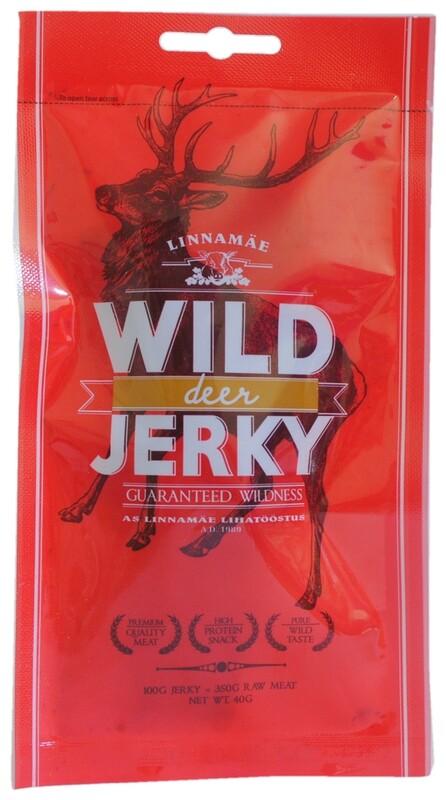 Imported from Estonia, Linnamäe Lihatööstus offers products based on deer, elk, and boar, promoting a “pure wild” taste. Even meat-free options, such as Vantastic Food’s range of soy-based jerky, are now available, catering to the growing appetite for meat alternatives in the country. 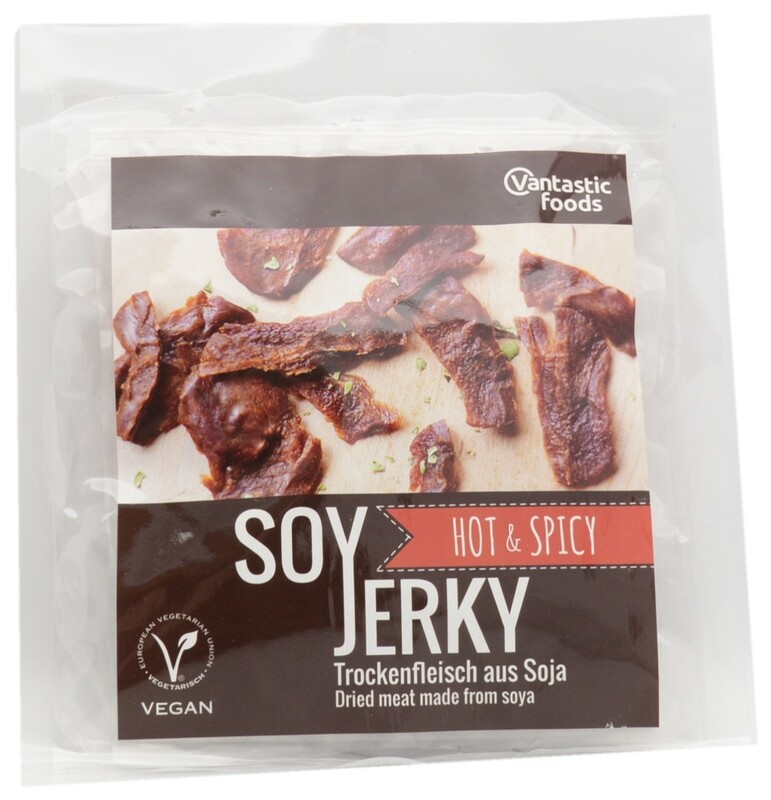 While a growing number of launches, such as US-inspired jerky products, tout their high-protein content, the revival of the European meat snack segment can be mostly attributed to a greater product variety with more exciting, upscale ingredients. Yet, the new generation of meat snacks could profit from taking on a more modern approach in terms of language, design, and positioning, looking to the crisps segment for inspiration.